The Exceltec Management Team are experts in their domain with many years of experience under their belt. They guide the company with their strategic leadership and help steer staff towards the organization’s goals. With over 30 years of experience in the field, Mervyn heads the Facilities and Engineering business in Exceltec. He is in charge of all Engineering related services Exceltec offers and is responsible for driving the growth of Exceltec into new markets. 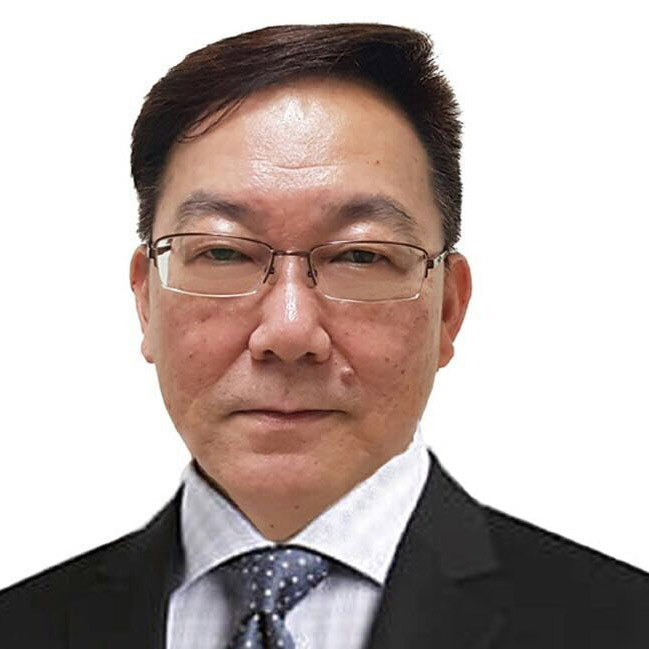 Mr Koh is the Managing Director and Founder of Exceltec Group of Companies. He is the main visionary and leader of the organization, charting the overall business strategy and direction of the brand. 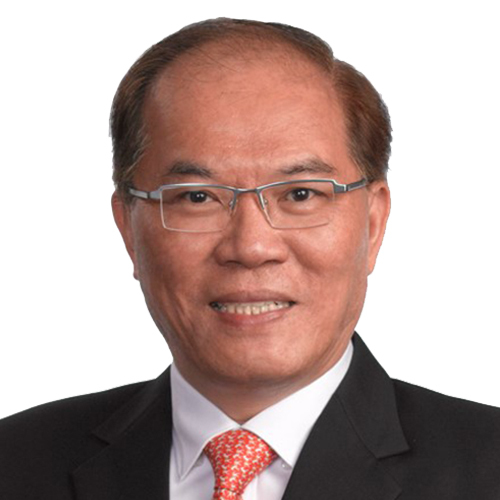 Under his guidance, Exceltec has grown exponentially and flourished to become a major player in the Property and Facilities Management Industry. 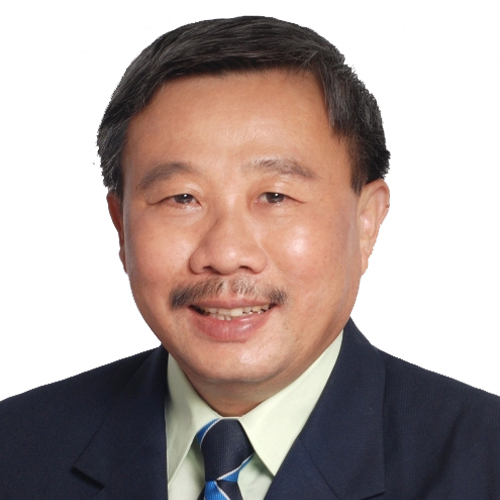 Eric Tan has over 32 years of extensive knowledge and experience in managing strata title and public properties. In his role as the Head of Exceltec’s Property & Assets Management Division, Eric is responsible for the growth and sustainability of the business and to ensure that Exceltec’s mission to Enable Your Potential is realised in the ever-changing environment in which our clients operate. Exceltec is a progressive property and facilities assets management organisation that provides comprehensive suite of property related advisory and management services, empowered with technology and delivered through great service. Copyright © 2015 Exceltec Property Management PTE LTD. All Rights Reserved.